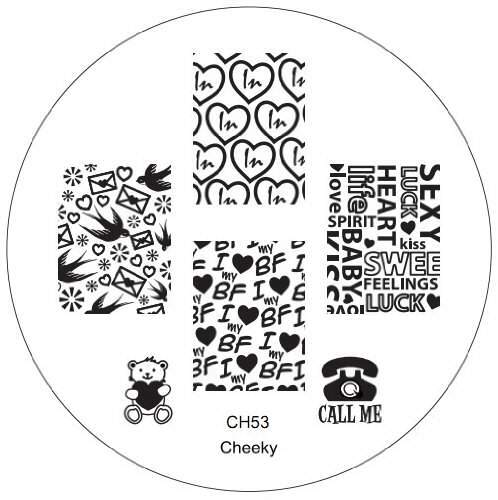 Nail Art Image Stamper – Single Plate For Your Growing CollectionIf you would like to see more high quality VAGA products, click on our brand name under the title of this listing.This VAGA stamping plate makes a perfect addition to any nail art collection. 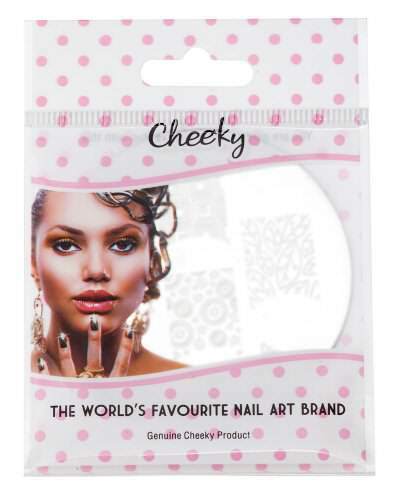 The result is an eye catching, detailed and crisp nail design – probably impossible to implement in free hand or using any other nail art technique.Helpful hints:Make sure you remove the protective plastic cover from the front of the plates before attempting to use. Wet a cotton ball w/ pure acetone and hold it with tweezers in order to avoid ruining the designs on your nails.Use the acetone soaked cotton ball to wipe nail polish off of the plates and stamper. The plate should be dry before applying more polish. Use a thick highly pigmented polish for stamping. Work fast! If you take too long the polish will dry on the plate or stamper and you will not get it to transfer. If you are working fast and the polish still does not transfer, try another type of polish as some kinds are extra quick drying. Be gentle when you apply top coat or you may smear your design.